HELP! How do I use Goofbid? We understand that Goofbid can be quite confusing at times to use, but fear not we are here to help. 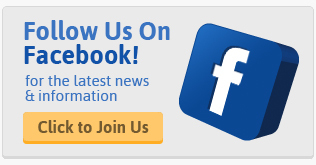 Get started by browsing through our list of tools and searching just what you want to win. Our Misspelling tool is perfect for finding auctions that have been misspelled and have less viewers on it (increasing your chances of winning). 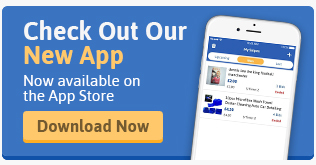 You can even search using our Unwanted Gift Finder and get unused gifts for great value. 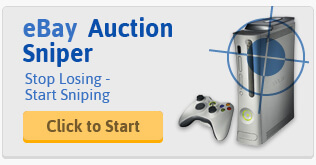 Once you have found the perfect auction to win be sure to place a snipe on it using our eBay Sniper to guarantee the best value on the auction. Please read more on why sometimes Goofbid does not work.